Hyundai, one of the leading automobile manufacturers of the world started off its journey from South Korea, where it has maintained its headquarters. The car manufacturer was founded back in 1967 and shortly after formed an alliance with Ford. Their journey saw them acquire Kia Motors and reach out to market overseas. As of now, they harbor over 24 overseas manufacturing plants and deliver cars in 180 countries worldwide. Hyundai cars have had a massive rise in India over the years, down to their line of products that are highly impressive and performing at the same time. 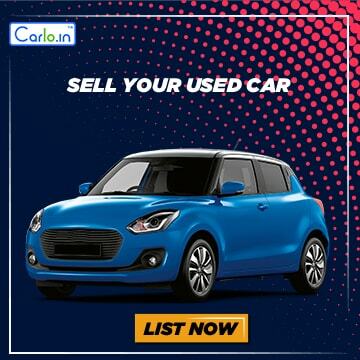 They offer cars in multiple segments starting from hatchbacks, sedan, compact SUV’s to the SUV’s. A simple look into the best-selling cars of would show 3 out of 10 best sellers belonging to Hyundai. That itself speaks quite a story. Buy Hyundai online here and get best Hyundai deals.